FoodPlus can now deliver Prime Quality Fresh Meat with your Foodservice and Fruit & Veg order. 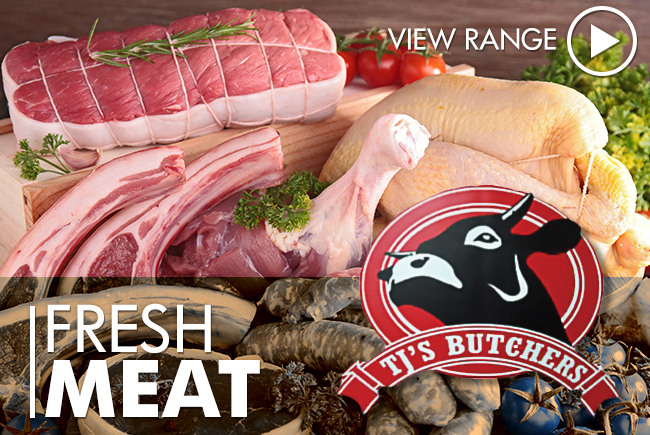 TJ's Butchers cut & produce their own quality products in their manufacturing plant in Port Pirie and also cut and manufacture to your specific needs. As with your Fruit & Veg delivery there are NO minimum quantities and NO delivery fees. Contact TJ's Butchers on 8633 0870 or Fax 8632 6137 to arrange an account and talk to them about their extensive range of Beef, Lamb, Chicken & Pork products. 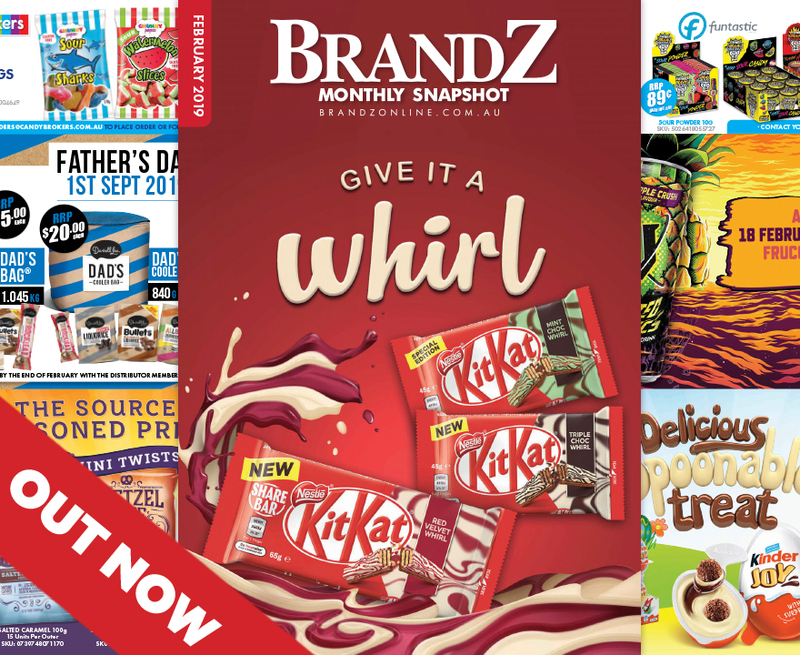 Click on the logo opposite to download the Latest Brochure and Order Form. FoodPlus & Produce Discounters have joined forces to bring you Fresh Fruit & Veg delivered direct to your door. Have market fresh produce delivered with your normal FoodPlus order. NO minimum quantities and NO delivery fees. Contact Emeilia Tracy on (08) 8632 1060 or 0458 639 736 to arrange an account and talk to them about their extensive range of Fresh Produce. 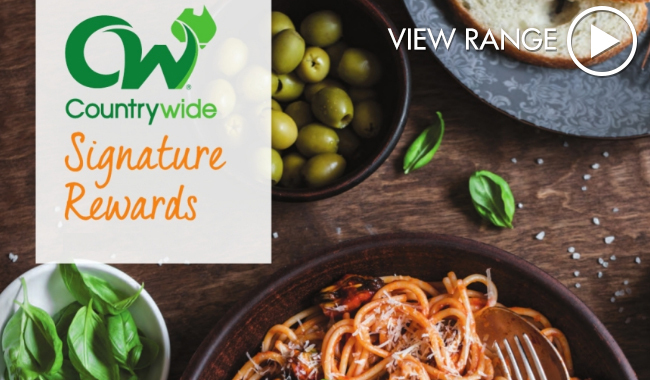 The Countrywide Signature Rewards program has started! You will be rewarded with 100 Award Points. 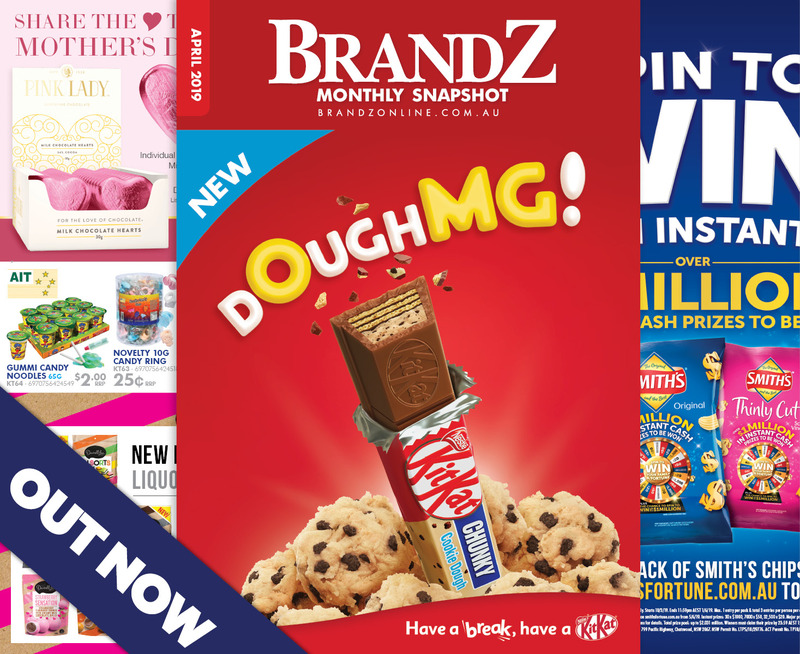 With more participating products featured than ever before, the more opportunities you have to earn points.Your points will be updated monthly and you can check your progress online throughout the program by logging onto the website. For more details about the program and how to register, click on the picture opposite. Looking for new packing options for your business? Click on the Castaway link to view all the options available. You can request samples, request pricing or even place an order with FoodPlus. 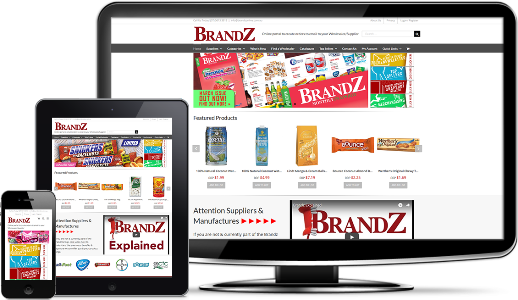 Keep up to date with all the latest Confectionery, Snackfood and Beverage products at Brandz Online. 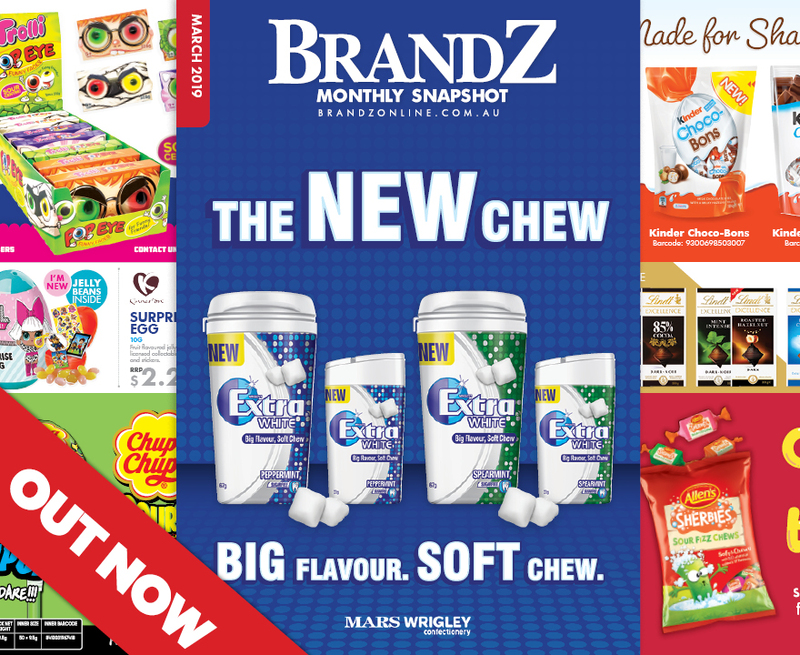 Search for best sellers, see what's new, download catalogues and order merchandising stands.